The Unit 2 Exam expects you to know about one psychological treatment for a disorder other than schizophrenia; here, unipolar depression and cognitive therapy. You are also expected to understand a non-biological explanation of depression which is linked to this treatment. Some students who enjoyed Freud in Unit 1 might prefer to write about Freud's psychoanalysis as a psychological treatment for depression. I've included some sections on this that other students may ignore. 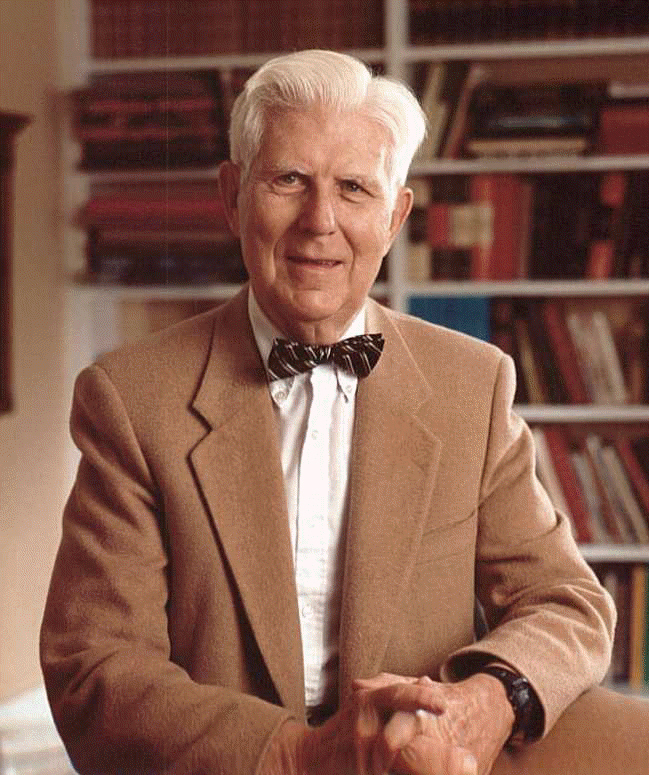 Beck's cognitive therapy was a gentle process, getting clients to question their core beliefs. Albert Ellis' Rational Emotive Behavioural Therapy (REBT) was more aggressive. Ellis believed faulty thinking should be challenged and exposed for what it was. The therapist gets the client to identify an "activating event" - something they believe is the trigger for their problems. For someone with unipolar depression, this might be a stressor like work, family conflicts or social interactions. The client then identifies their "beliefs" about this event. People with depression often think that other people are critical of them or that tasks are beyond their ability. Therapist and client then explore the "consequences" of these beliefs, such as how socially withdrawing from people or challenges leads to isolation and failure. Ellis also proposed a fourth step - D for "dispute" - in which the therapist challenges the client's beliefs, exposes them as faulty and gets the client to adopt different beliefs (for example, that other people are not judging you or that tasks can be accomplished). Patients’ interpretations of themselves and the world around them are different from what is actually the case. Thoughts, behaviour and feelings are interrelated and so it is wrong to identify one of these factors (eg. behaviour) as being more important than the others. Treatment needs to change the way people think about themselves and the world around them. Treatment needs to change the client’s cognitive processes and behaviour; the benefits will be greater by tackling both. The assumption in psychoanalysis is that the client's problems stem from childhood trauma - probably a traumatic relationship with a parent. There may be memories of childhood abuse that the client has repressed. The client's depression is in fact a defence mechanism to avoid facing these memories. The traumatic memories must be brought into the conscious mind and confronted so that the defence mechanisms are no longer needed. Cognitive Behavioural Therapy (CBT) involves cognitive and behavioural aspects. The cognitive aspect identifies irrational and negative thoughts, which lead to depression. It aims to replace these negative thoughts with positive ones. The behavioural side of CBT encourages patients to test their beliefs with homework. 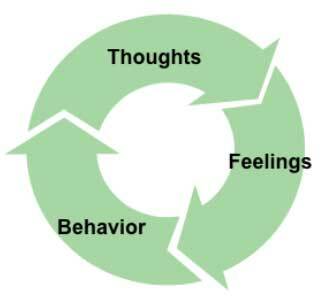 Following Beck’s approach, the therapist helps the client identify negative thoughts in relation to themselves, their world and their future, using Beck’s negative triad. The client and therapist work together to investigate these irrational thoughts, discussing evidence for and against them. For Beck, the warm personal relationship between therapist and client is essential. In Beck's therapy, the therapist is helping the client discover things for themselves. Ellis views the therapist as a teacher and• REBT is more about persuasion and confrontation. 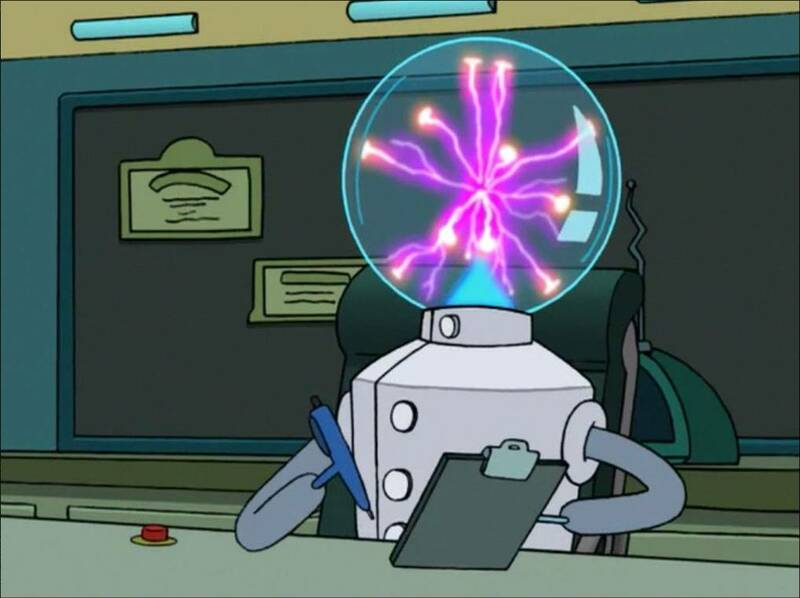 Free association: the client says whatever comes into his or her mind and the analyst looks for connections between seemingly-unconnected ideas. According to Freud, long pauses indicate that the client is uncovering repressed ideas. Techniques like the Rorschach inkblot test can help with free association. Dream analysis: in dreams the "censor" in our minds that keeps the repressed thoughts in the unconscious is less effective. Repressed material in dreams appears in disguised or symbolic form. Dream analysis involves interpreting the symbol and questioning clients about their dreams to work out what they mean. Transference: The client transfers feelings they have towards their parents onto the analyst. Transference brings to the surface conflicts from the client's childhood and uncovers repressed memories. Unlike CBT, psychoanalysis is a global therapy. It is trying to bring the client's entire life into balance, not just fix a few symptoms and dysfunctional behaviours. If it is successful, it brings about a personal transformation. Unlike CBT, the psychoanalyst is neutral. In fact, sessions can happen where the analyst doesn't speak at all! Shapiro & Emde (1991) criticise psychoanalysis for depression. Psychoanalysis requires the client to be very motivated and engaged - exactly what people with depression are not. In CBT (especially Ellis' REBT) , the therapist takes charge and is more directive and this might be what clients with depression need. However, modern psychoanalysis has taken on some of the techniques from CBT to be more directive and less leisurely; these sort of sessions take place 5 times a week for 6 months. Falk Leichsenring (2001) carried out a meta-analysis to compare modern psychoanalysis and CBT and found them equally effective in 58 out of 60 cases. Since depression is characterised by cognitive problems, it seems appropriate to treat it with cognitive therapy. There is a lot of research to support CBT. Stiles et al. (2006) examined the use of cognitive and psychodynamic therapies in the NHS over a 3-year period. All the therapies showed a reduction in relapse rates (people getting depressed again) and an improvement in clients' mood according to self-reports. Psychoanalysis came out as effective as CBT, This shows that tackling cognitions is an effective treatment. The cognitive approach suggests that the client is responsible for their own thinking and therefore their depression. This could be seen as unethical (it blames the sufferer!) but it is also an advantage as it means the client has the power to change their thinking and cure themselves - it is empowering. However, the Hawthorne Effect would not explain why clients continue to show improvement even after the therapy ends (see the studies by Segal and Hollon, below). CBT is accused of being reductionist: it places too much emphasis on cognitions. Often, a person with depression has relationships and a social environment that don't just seem bad to them, but which are objectively bad. They may be living in poverty, experiencing racism or sexual abuse, struggling with drug addiction or excessive workload. There may also be biological factors that can't be changed just by thinking differently. Both treatments take time to be effective: drug therapy takes a couple of weeks, cognitive therapy takes months. This means a patient who is very distressed and perhaps suicidal will get much more help in the short term from antidepressants. Segal et al. (2006) tested patients who had recovered from depression after receiving either drug therapy or CBT. The patients were made to feel sad: they listened to a piece of dreary classical music at half-speed and were asked to think about times in their life when they had been unhappy. They then filled out a questionnaire to measure negative thoughts. Those who had received drug therapy showed more negative thinking than those who had received CBT - they were also more likely to relapse over the next 18 months. This is a crazy study! 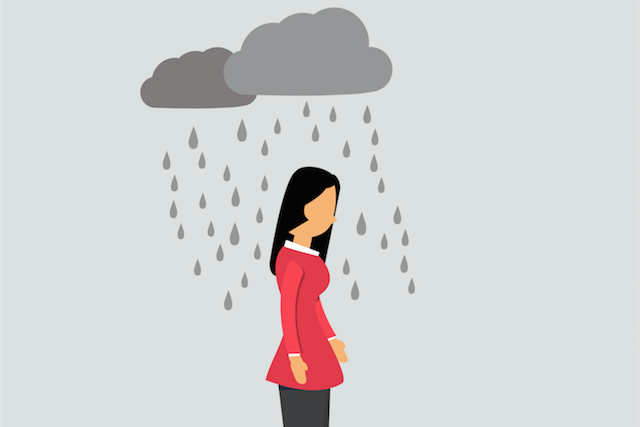 Zindel Segal takes people who had recovered from depression, makes them sad again then waits to see if they get depressed all over again - and they do! Nice work, psychology! I should also point out that 127 patients finished their treatment, 99 of them went through "sadness provocation" but only 79 were tested 18 months later, so there's a huge drop-out rate there. Sample attrition is something lots of these prospective studies into depression suffer from. Here's the music Segal used. Listen to it and think of the saddest experience you've had. Sorry, I couldn't find a version of it at half speed. Hollon et al. (2005) studied patients who received treatment for 16 weeks then were observed for 12 months to see if their symptoms returned (relapse). There were 3 groups: (1) patients who received CBT; (2) patients who received drug therapy; and (3) patients received drug therapy which continued over the 12 month observation period. Only 31% of CBT patients suffered a relapse compared to 76% of those treated with drugs and 47% of the patients who carried on taking antidepressants. These findings suggest that drug therapy is only palliative whereas cognitive therapy offers a better cure. The National Institute for Clinical Excellence (NICE) recommends CBT as the first liner of treatment for mild to moderate depression. Since NICE and the NHS are government-funded, this represents government backing for CBT in the UK. CBT is free on the NHS, but there are waiting lists. If you pay for private therapy, CBT may cost £40-100 per session. That sounds like a lot, but it's cheaper than psychoanalysis. Starting in 2008, the Increasing Access to Psychological Therapies (IAPT) programme is a project to extend psychotherapy like CBT and psychoanalysis to more people who need it in the UK. Nearly 900,000 people a year use these services now and the programme aims to extend this to 1.5 million by 2021. A 8-mark “evaluate” question awards 4 marks for describing psychological treatments for depression (AO1) and 4 marks for evaluating them with comparison to drug therapy (AO2). You need a conclusion to get a mark in the top band (7-8 marks). Cognitive behavioural therapy (CBT) treats depression by identifying irrational or faulty thoughts and replacing them with healthier attitudes. 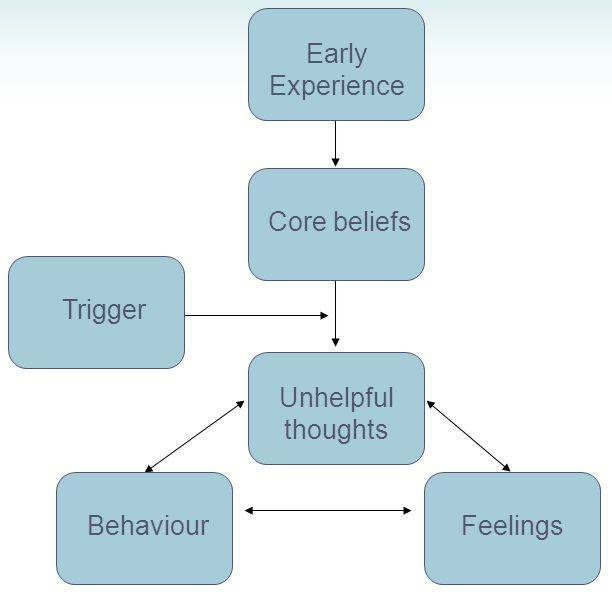 In Beck's cognitive therapy, the client and therapist reflect on how negative thoughts lead to destructive behaviour using the negative cognitive triad. In Ellis' cognitive therapy, the therapist disputes the client's irrational thoughts, pointing out how illogical or lacking in evidence they are. Both types of CBT set homework where the client puts their faulty thoughts to the test in behavioural experiments. 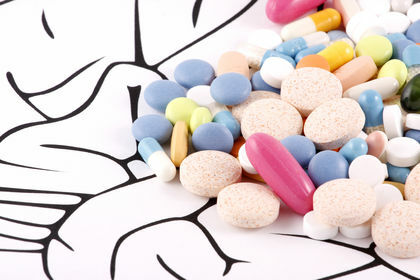 CBT doesn't have the side-effects that antidepressants can have, such as nausea or high blood pressure. On the other hand, CBT can take months to show any effect, whereas antidepressants start working within three weeks. Studies show CBT to be at least as effective as antidepressants. Segal et al. found that clients who had recovered from depression were less likely to relapse if they had been treated with CBT instead of drugs. However, CBT can be challenging for clients, who have to share their problems with the therapist and do homework - it's much easier to take pills. CBT is a curative treatment whereas antidepressants are only palliative - they treat the symptoms but not the underlying problem. Notice that for a 8-mark answer you don’t have to include everything about CBT. You will notice I haven't mentioned the A-B-C Model, vicious circles or whether Beck's treatment is better than Ellis'. But it is a balanced answer - one half description and one half evaluation.